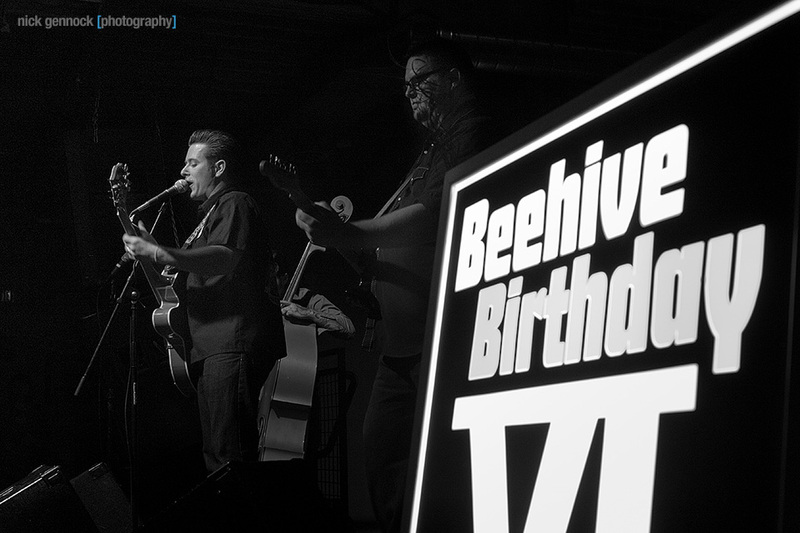 Fresno’s newest music venue, Fulton 55, played host to the 6th annual Fresno Beehive Birthday Bash last night. Helping with the festivities was the band Motel Drive, who played a great set that kept everyone rockin’. This was my first time to Fulton 55 and it is going to be an incredible addition to the Fresno music scene. The venue holds about 500 people with two levels and bars on both. It’s safe to say Fresno has not seen a music venue like this in a long time… maybe ever. 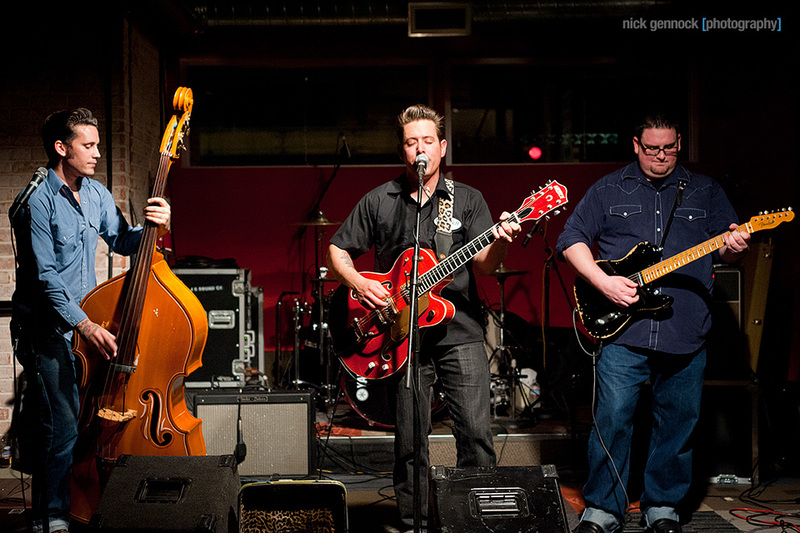 Be sure to check out their site for upcoming shows and continue to support the local music scene. Very nice. I love the drum shot. You, sir, are a class act. Amazing pictures. 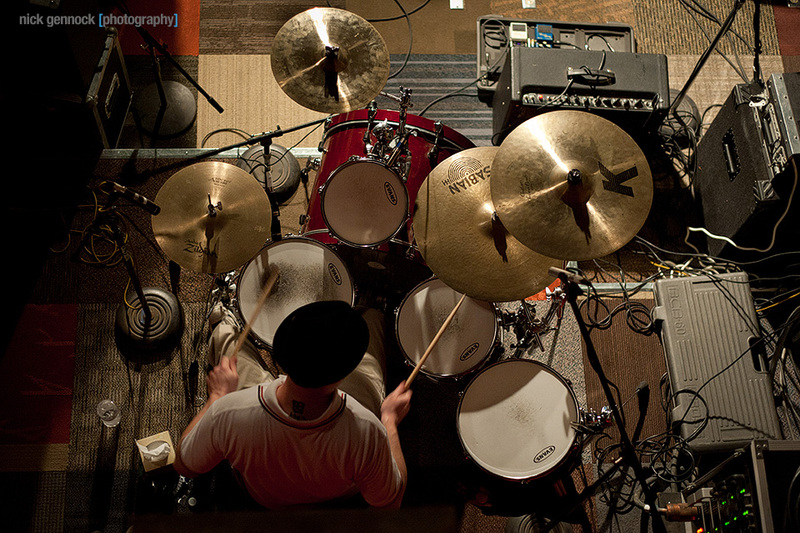 My favorite picture is the one of Chris (drummer) from overhead! Killer work. These are some awesome photographs! Really great job!